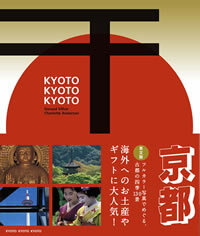 Judith Clancy has lived in Kyoto since 1970. 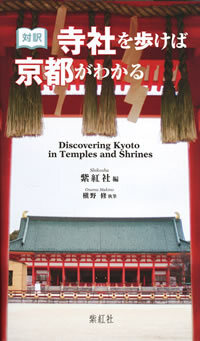 She has written about the many traditions of Kyoto, including music, tea ceremony, and ikebana, and has acted as guide and interpreter for various groups and workshops. 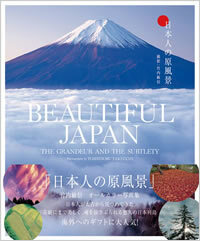 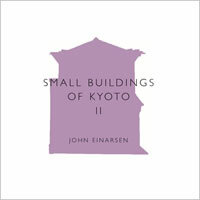 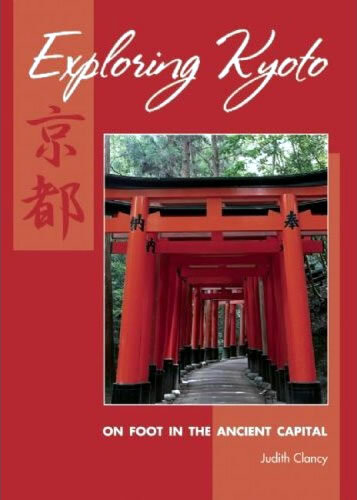 Exploring Kyoto by long-term resident Judith Clancy is an excellent guide to exploring Kyoto on foot.